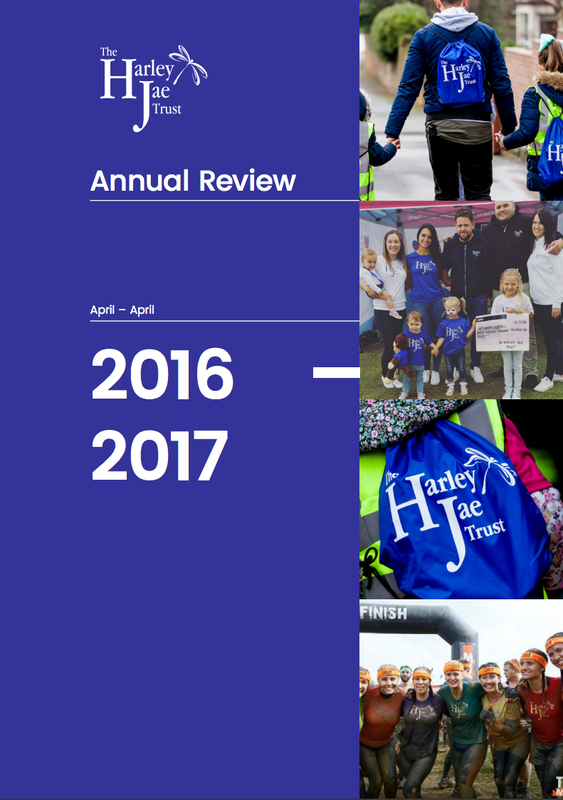 Annual report for the financial 2016-2017. Throughout the second year of being a registered charity we saw a huge increase in support with fundraising events. Annual report for the financial 2015-2016. 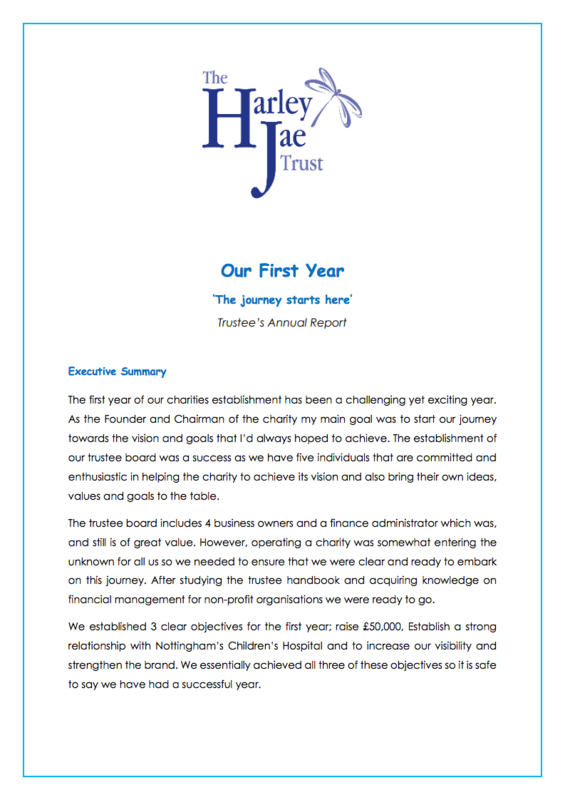 As our first year registered as an official charity we saw a huge amount of support.